Free English Grammar Worksheets for Kindergarten - Learning to correctly construct sentences. Learning to correctly construct sentences. Understanding the rules of grammar is one of the most important aspects of learning English. Without a firm understanding of basic grammar, students can’t have a successful English learning experience. 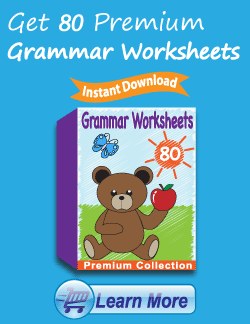 Our kindergarten grammar worksheets offer a fun and engaging way to learn grammar. Our free grammar worksheets are great for everybody! 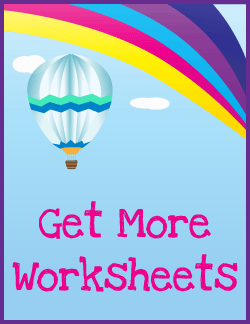 Kindergartners, teachers, and parents who homeschool their kids can print, download, or use the free kindergarten English worksheets online. Children who have an iPad or other tablet device can actually draw on the worksheets with their fingers. 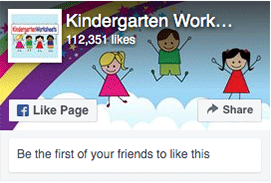 When creating these free kindergarten worksheets, we tried to make the learning material both fun and educational. We hope that these English grammar worksheets serve as good supplemental learning tools for parents and teachers.